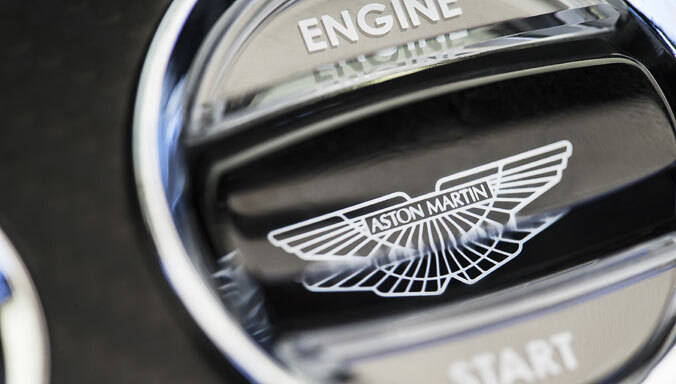 Tuesday, March 4, 2008: Aston Martin has today announced a partnership with automotive specialists Magna Steyr which will see the company’s four-door Rapide built at a dedicated facility in Graz in Austria. 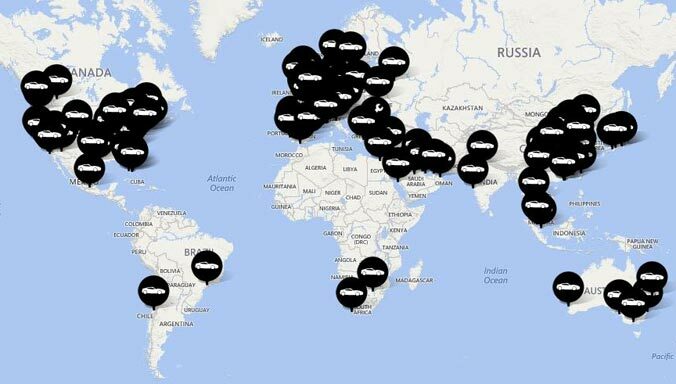 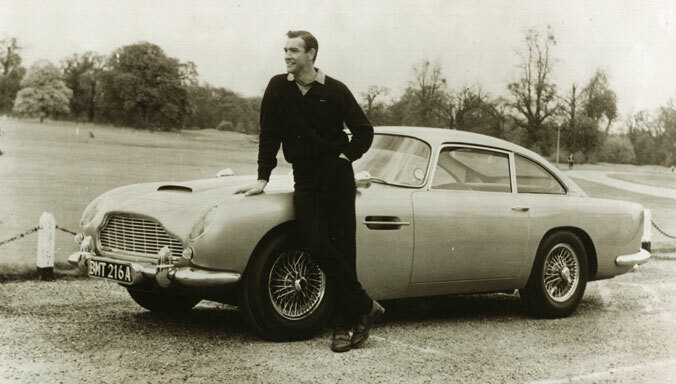 The decision to outsource production of this incremental model has been taken because Aston Martin is currently enjoying unprecedented levels of success from an increasing number of markets around the world. 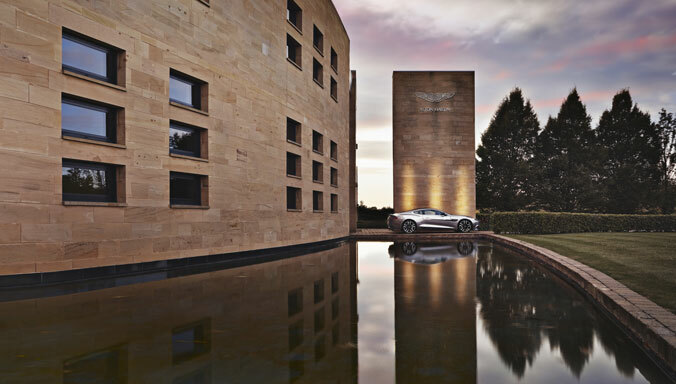 Demand for its current models – the DB9, the V8 Vantage and the recently launched DBS - means that their award-winning headquarters at Gaydon, Warwickshire, is fast approaching full capacity of 8000 cars. 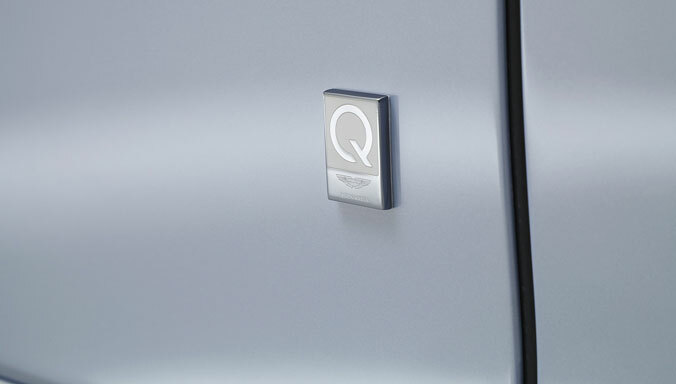 The Aston Martin Rapide was launched as a concept at the Detroit Motor Show in 2006 and since that time the company has been investigating the best business solution for building the car. 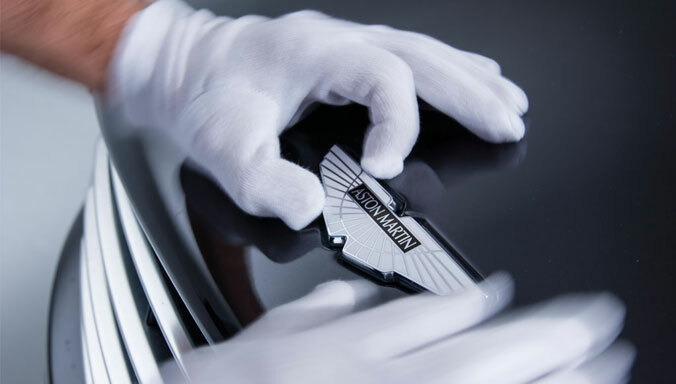 Since the commitment from the new shareholders in May 2007, that the Rapide would go into production Aston Martin has investigated several companies, each with outstanding experience and reputation for handling such projects and high-performance models, and concluded that Magna Steyr was the best partner to do this. 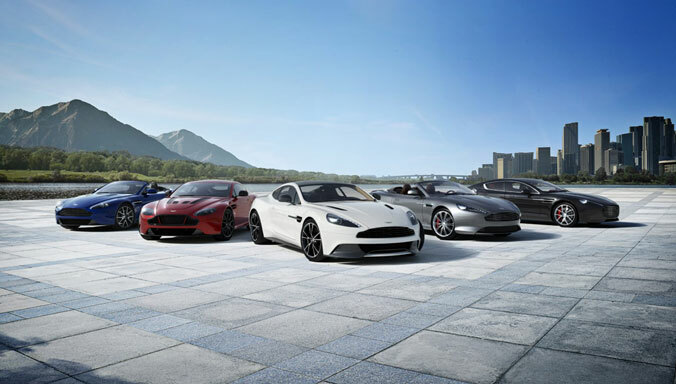 The company has grown substantially since the Gaydon headquarters and production facility was opened in 2003, turning the company into one of the UK motor industry’s top success stories. 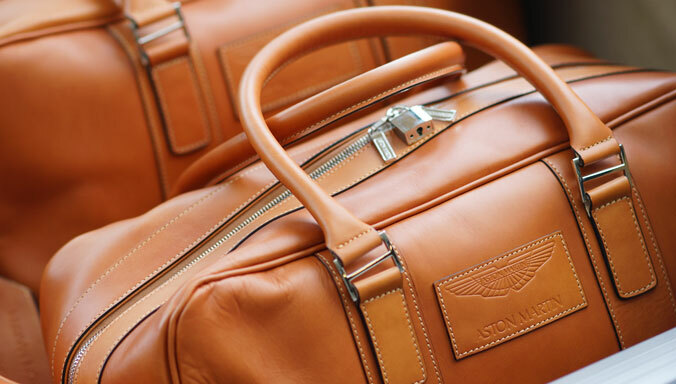 The continuing growth and success of the company is based upon Gaydon as the focal point and heart of the business, with the design and engineering of all Aston Martin products continuing to be carried out there. 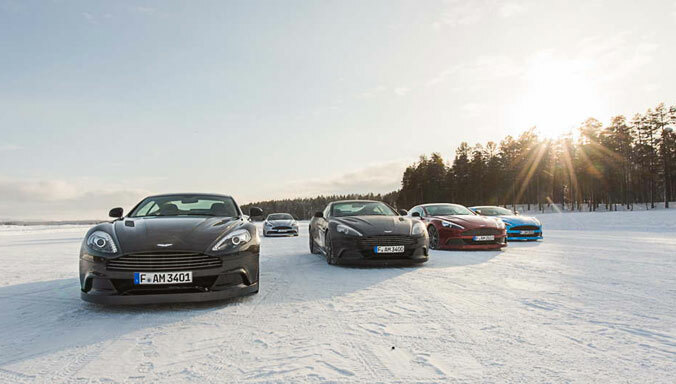 To meet Aston Martin’s stringent requirements work will begin immediately to establish a dedicated Aston Martin production operation within Magna Steyr’s facility in Austria. 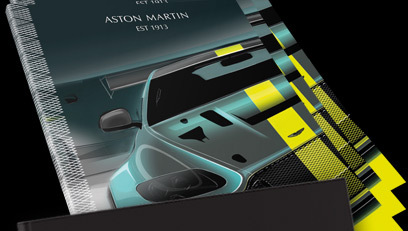 The design of the Aston Martin Rapide Plant (AMRP) will be based upon the company’s production facility in Gaydon and the Aston Martin Engine Plant (AMEP) in Cologne and will integrate the company’s corporate identity including a travertine marble reception and Aston Martin work-wear for employees. 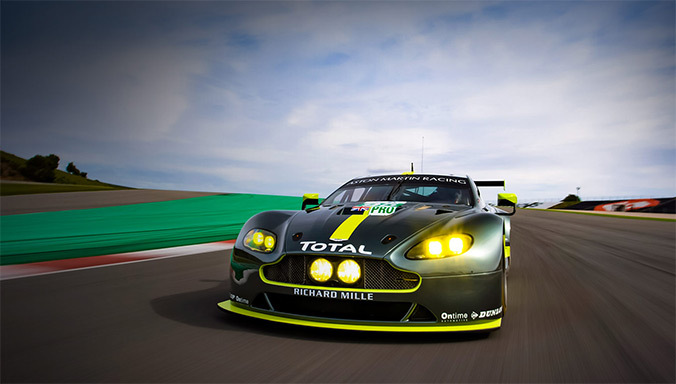 Production of Rapide is expected to begin in late 2009 with around 2000+ cars being built annually.